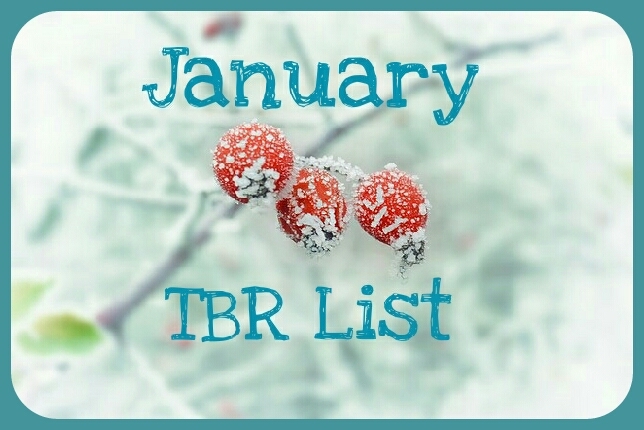 I got some new books for Christmas so they will definitely feature in my January TBR. First of all let’s start with the books I have to read for reviews. I will also be reading the TSG Bookclub book as well but cannot reveal the title yet.